Resveratrol is a member of a group of plant compounds called polyphenols. 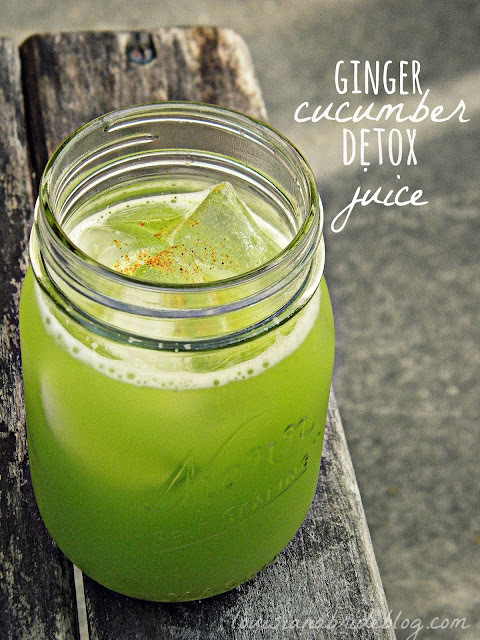 These compounds are thought to have antioxidantproperties, protecting the body against the kind of damage linked to increased risk for conditions such as cancer and heart disease. Resveratrol is found in the skin of red grapes, but other sources include peanuts and berries. Because resveratrol is thought to have so many health benefits, it's not surprising that a number of manufacturers have tried to capitalize by selling resveratrol supplements. Most resveratrol capsules sold in the U.S. contain extracts from the Japanese and Chinese knotweed plantPolygonum cuspidatum. Other resveratrol supplements are made from red wine or red grape extracts. Ads touting resveratrol supplements on the Internet promise purchasers everything from weight loss to a healthier, longer life. The question is, do resveratrol supplements really deliver on those promises, or are they nothing more than marketing hype? Heart disease. Resveratrol helps reduce inflammation, prevents the oxidation of LDL "bad" cholesterol, and makes it more difficult for platelets to stick together and form the clots that can lead to a heart attack. Cancer. Resveratrol is thought to limit the spread of cancer cells and trigger the process of cancer cell death (apoptosis). Alzheimer's disease. Resveratrol may protect nerve cells from damage and the buildup of plaque that can lead to Alzheimer's. Diabetes . Resveratrol helps prevent insulin resistance, a condition in which the body becomes less sensitive to the effects of the blood sugar-lowering hormone, insulin. Insulin resistance is a precursor todiabetes. 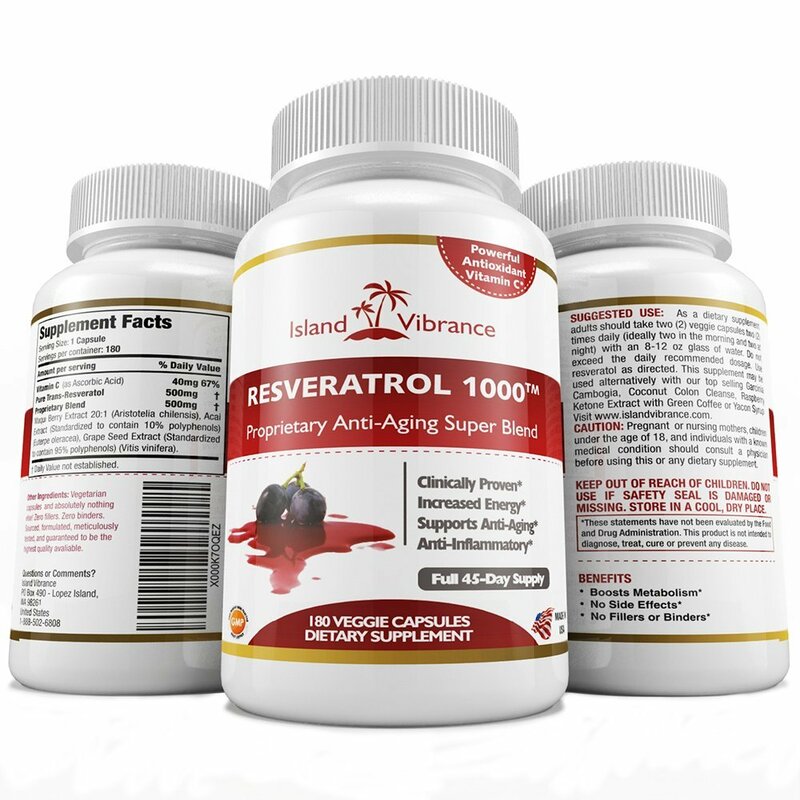 Because there have been very fewstudies conducted on resveratrol in humans, doctors still can't confirm any benefits, and they don't know what effects these supplements might have on people over the long term. So far, studies have not discovered any severe side effects, even when resveratrol is taken in large doses. However, resveratrol supplements might interact with blood thinnerssuch as warfarin (Coumadin), and nonsteroidal anti-inflammatorymedications such as aspirin and ibuprofen, increasing the risk for bleeding. Like other supplements, resveratrol isn't regulated by the FDA, so it's difficult for consumers to know exactly what they're getting when theybuy a bottle, or whether the product is actually effective. There also isn't any specific dosage recommendation, and dosages can vary from supplement to supplement. The dosages in most resveratrol supplements are typically far lower than the amounts that have been shown beneficial in research studies. Most supplements contain 250 to 500 milligrams of resveratrol. To get the equivalent dose used in some animal studies, people would have to consume 2 grams of resveratrol (2,000 milligrams) or more a day. The bottom line: Until more high-quality research is available, experts do not recommend resveratrol supplements for antiaging or disease prevention.